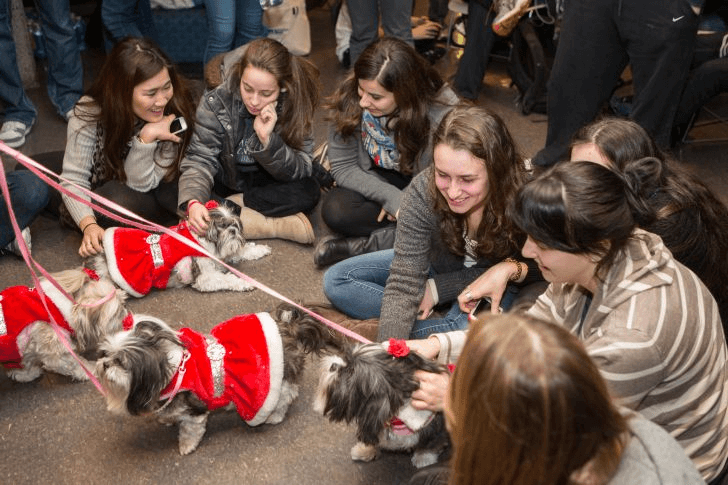 Finals aren't that fun, so take some time to de-stress with pooch petting, luxury lounging and a whole host of other relaxing events. 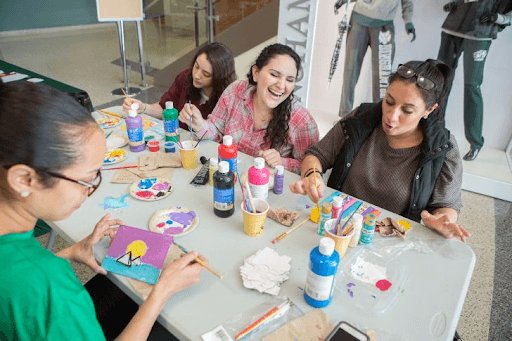 The University Downtown Center will have extended hours weekdays through finals week, as well as events like painting, snacks and ice cream! Be sure to take advantage of the resources at the UDC while you’re there. The Multicultural Resource Center will also have extended hours to support students during finals; they have resources like a Meditation and Prayer Room. B-Healthy offers a variety of ideas on ways to manage stress, including where to meditate on campus and massage services available through the Wellness Center. The University Counseling Center offers a number of helpful services. 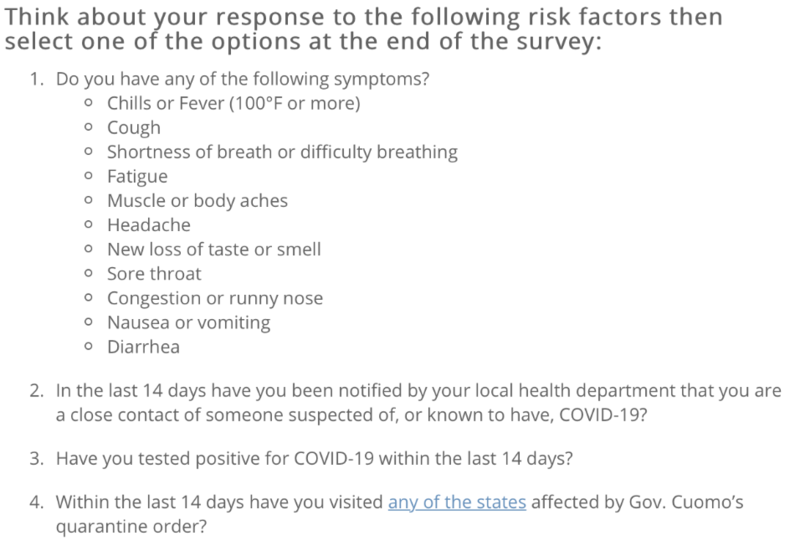 You can call the center at 607-777-2772 to schedule an appointment or for general concerns. Health Promotion and Prevention Services, located on the third floor of Old O'Connor Hall, provides many resources, including help for mental health issues. Feel free to stop by. 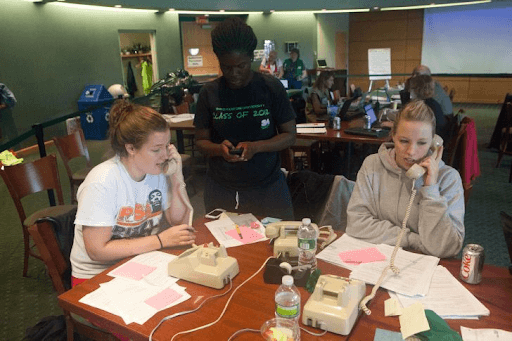 High Hopes Helpline provides access to a group of specially trained students, available to chat from 8-11 p.m., whenever dorms are open, if you need someone to talk to relieve stress from your everyday life. The UCC offers both individual and group therapy. 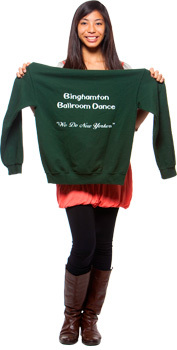 Highly trained professionals conduct multiple sessions each semester. 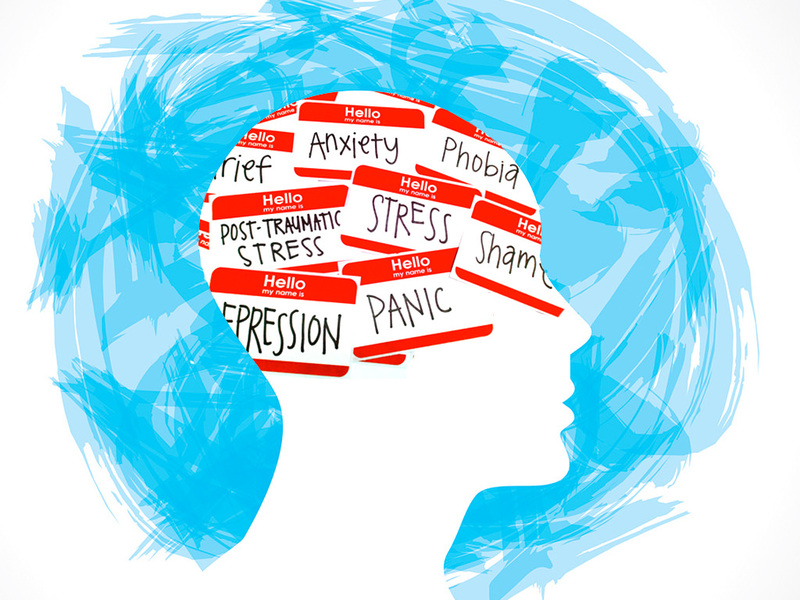 You can also take advantage of free online mental health counseling. 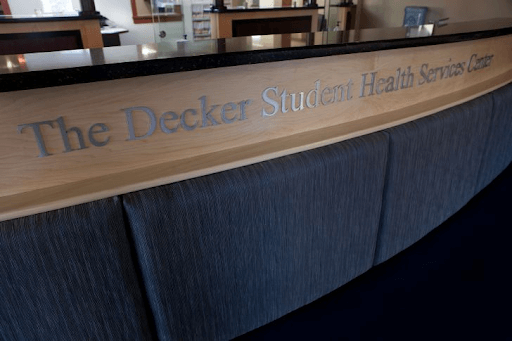 The Decker Student Health Services Center has mental health care providers on site if you ever need to speak with someone. You can schedule an appointment online or in person. The CARE Team (Consultation, Advocacy, Referral and Education) has case managers that are available to speak with you about academic stress and other life issues. Schedule an appointment. You can refer a friend or fellow student to the University CARE team if you have concerns for their well-being. 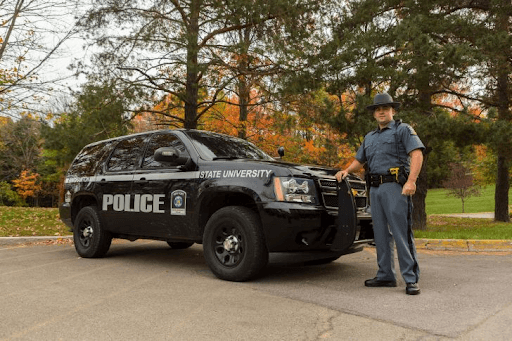 Most importantly, for life-threatening emergencies, dial 911 or call University Police at 607-777-2222. Palmer Perkins is a senior English major and an intern in the Communications and Marketing department.